Paratus Mission Trips are a way to teach students about servant leadership. Parents and children grow together while serving together. PARATUS MISSION TRIPS are a great way for parents and students to serve together. The first mission trip took place in August of 2017 with a trip to the Dominican Republic. Students learned about leadership, power tools, and servanthood while on the trip. Missions are an important part of the Paratus culture. Every day brings us the opportunity to spread God's word in and around our communities. But it is especially rewarding when our faculty, parents, and students can travel abroad to spread the Gospel. Below are scenes from Paratus Mission Trip. 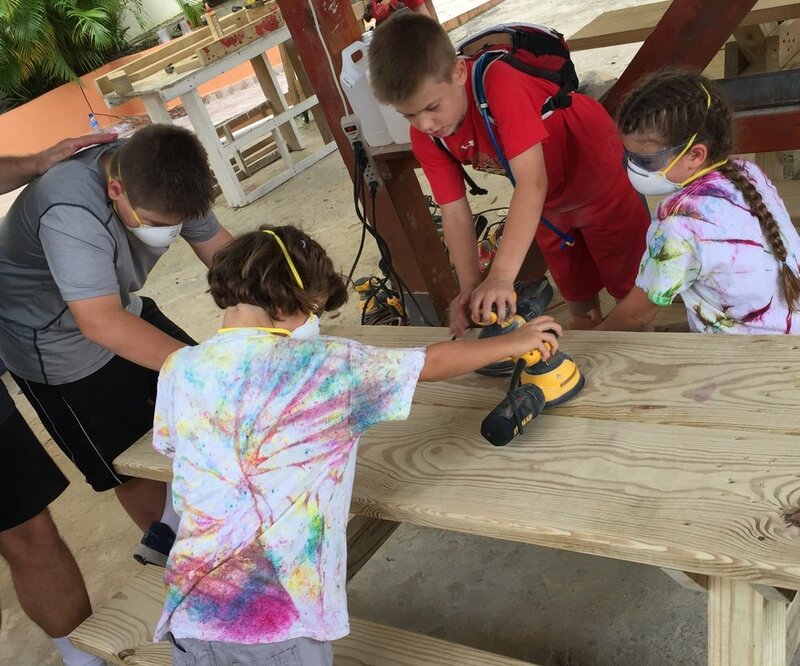 Through our mission trip, students learned how to work together. They learned about power tools, planning, leadership, and best of all, how to serve others. Paratus Mission trips are an important part of the education we provide our students.